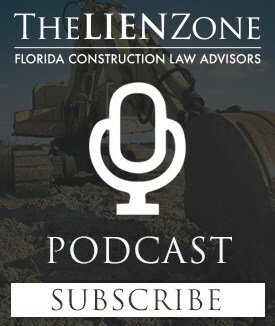 Listen to Miami Construction Lawyer Alex Barthet as he discusses on top 9 changes you can make to your construction contract to better protect your company. Are you a developer, contractor, subcontractor or supplier? 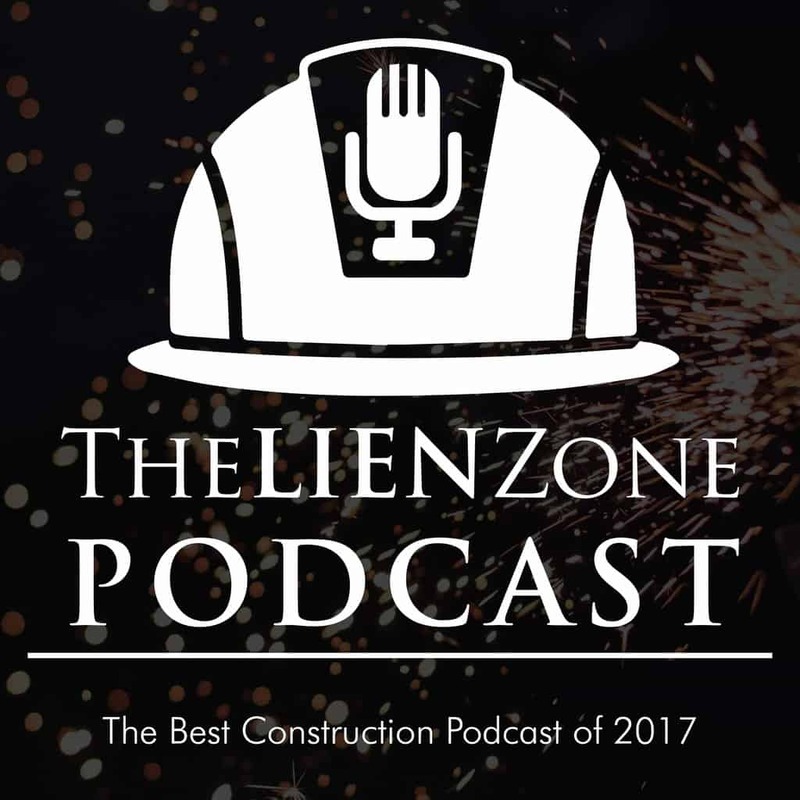 Do you have questions about your construction contract? Call Alex Barthet 305.347.5295. Alex also publishes weekly articles on his blog TheLienZone.com. Previous Post:I sent a bond claim – notice of non-payment. Now what?